Mike has been a pastor for 30 years and has traveled extensively teaching in Bible Schools and encouraging believers all over the world. 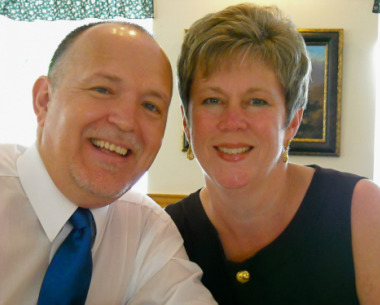 Mike presently has two churches In West Virginia under his care. His ministry is marked by his ability to encourage and inspire people to “Attempt great things for God and expect great things from God.” Both churches have a strong focus on missions. Mike is actively involved in awakening the Church to the importance of the land of Israel and the city of Jerusalem. He believes that the fact that the Gentile church has been grafted into Jewish roots should have a decided impact on how the Church relates to the people of Israel.